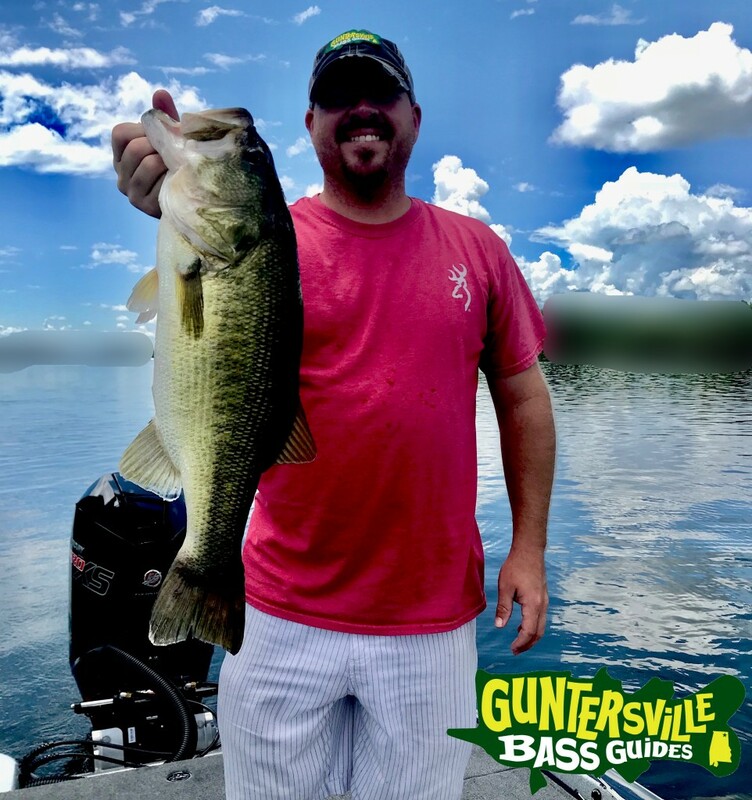 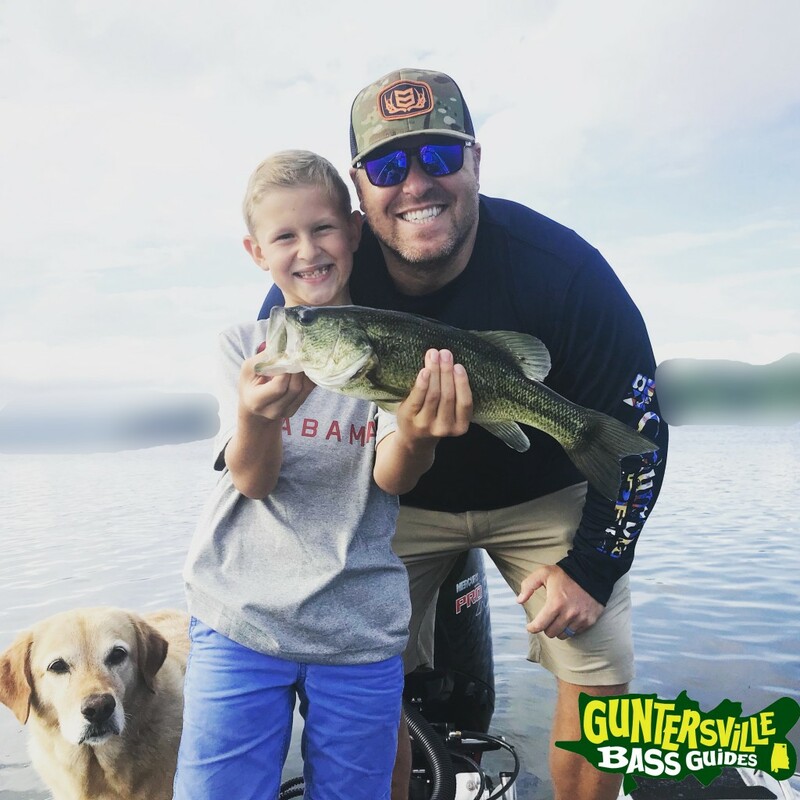 Its starting to look like things are lining up.. Lake Guntersville is getting herself back together after a slow down a couple weeks ago.. 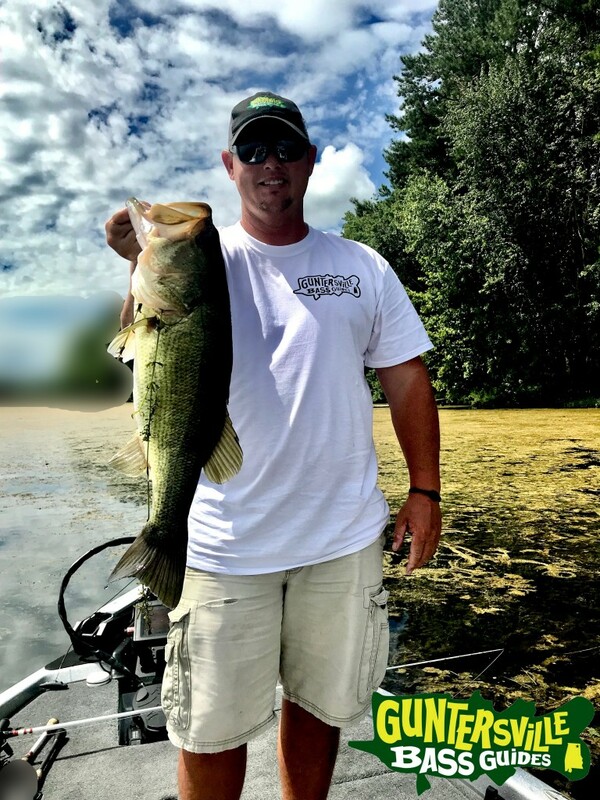 Still a lot of moving going on as the bass are trying to figure out what they want.. 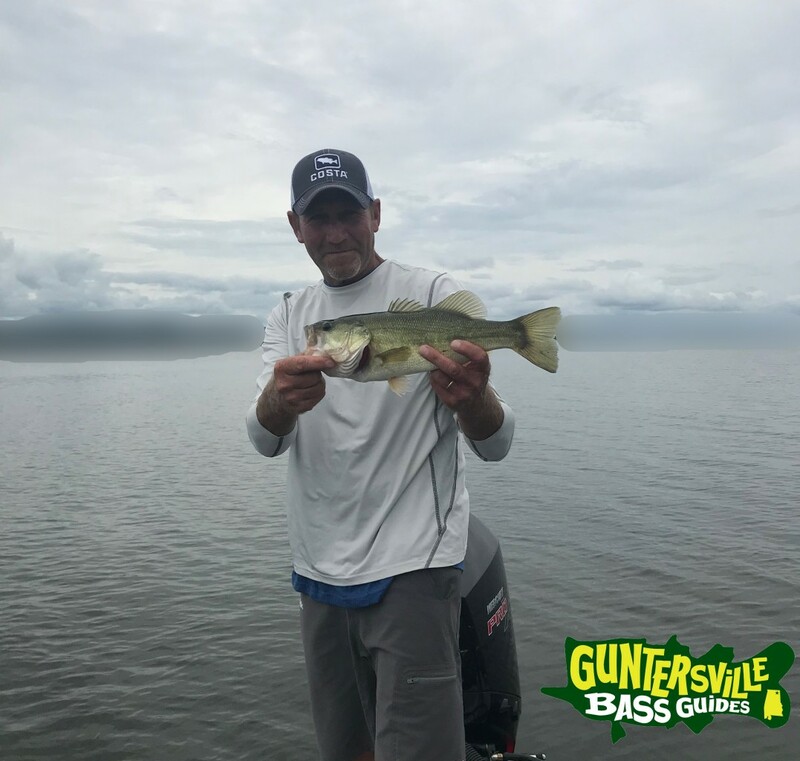 But one thing is for sure the big ones are still there and mixed in with the elementary size bass. 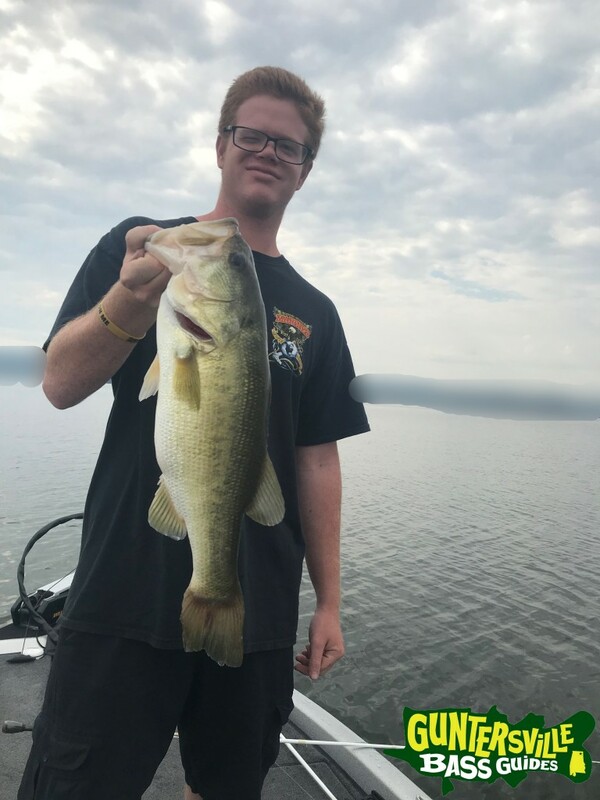 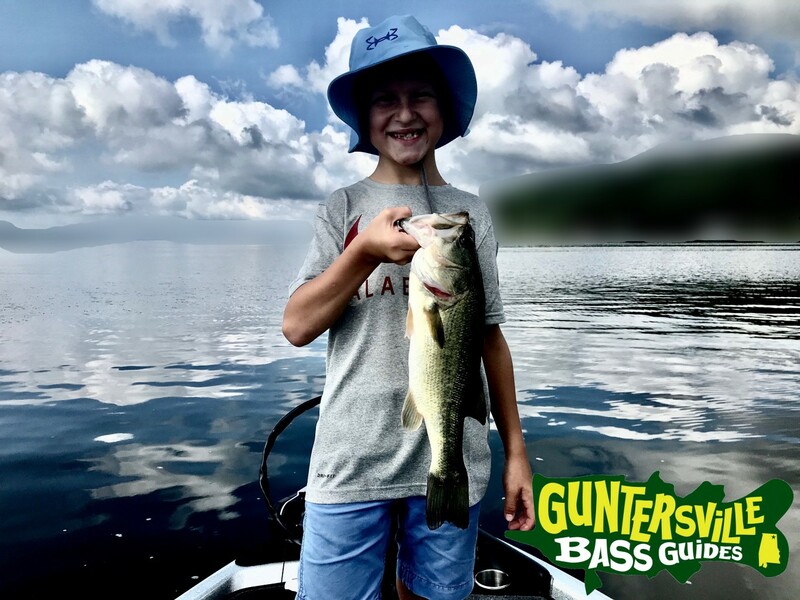 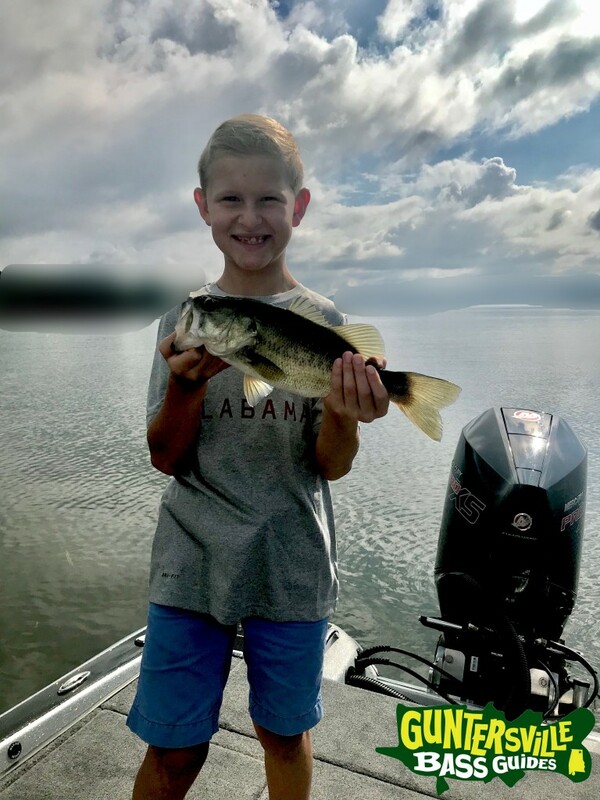 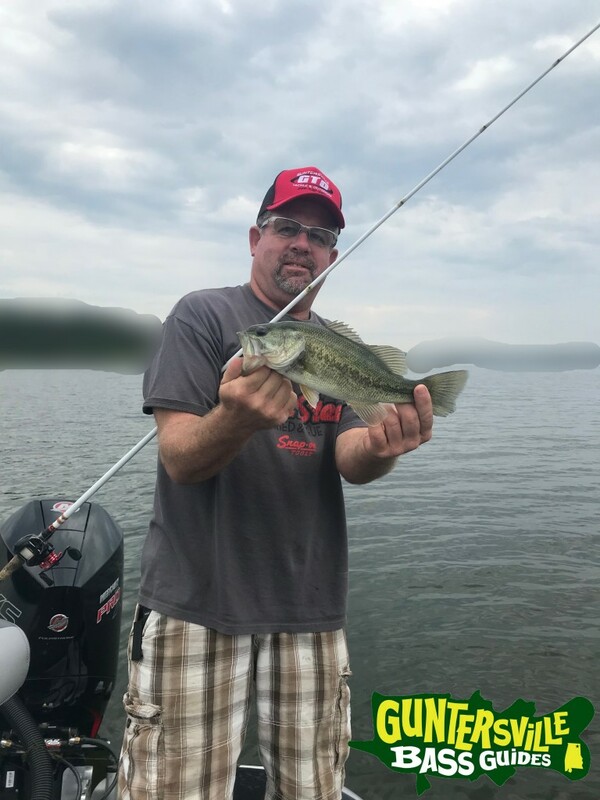 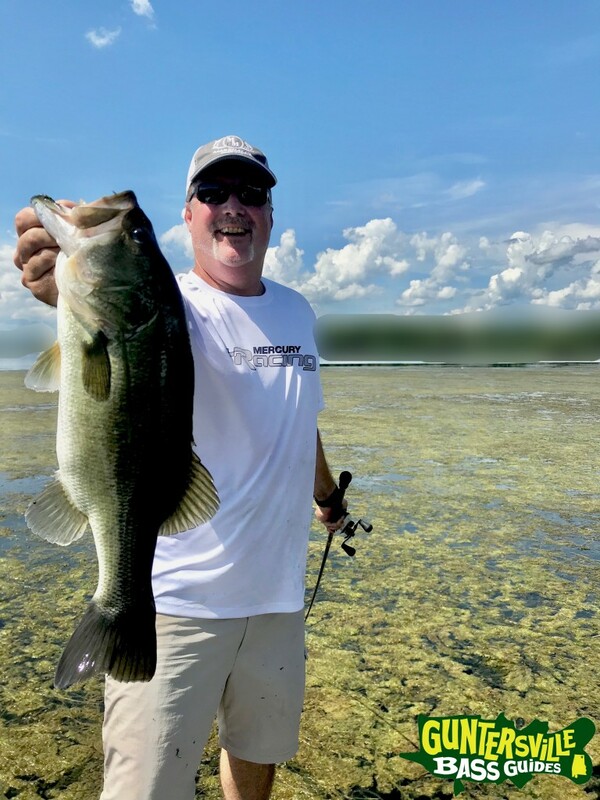 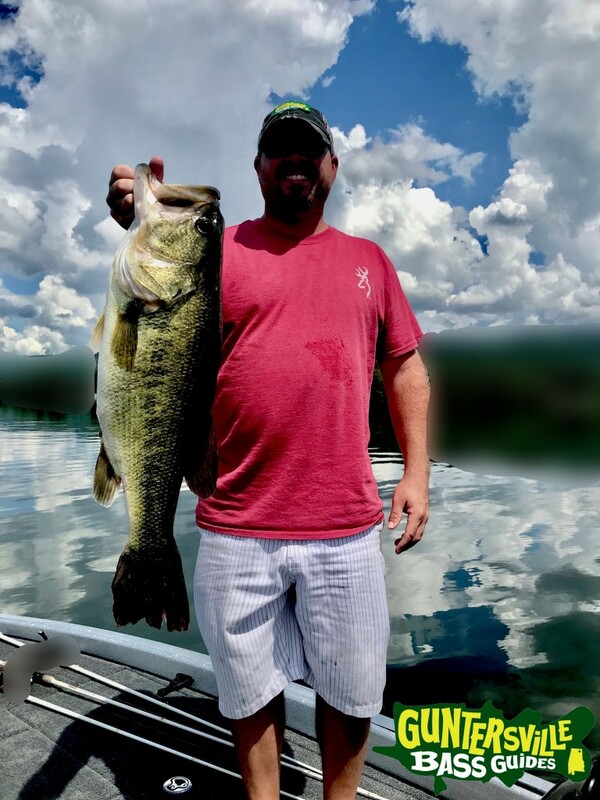 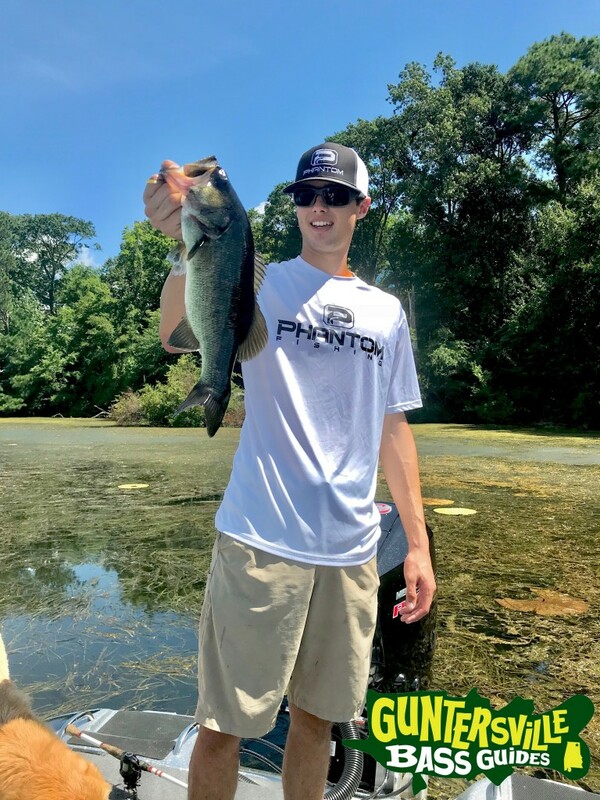 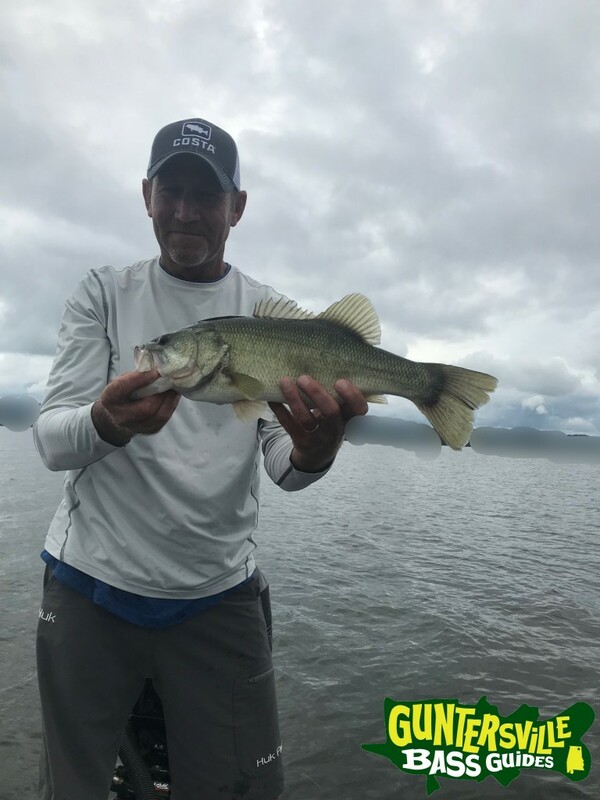 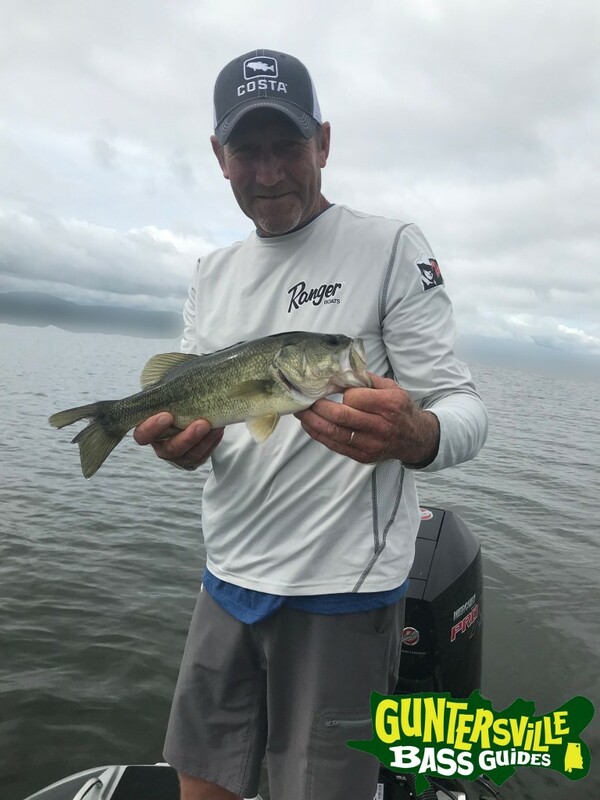 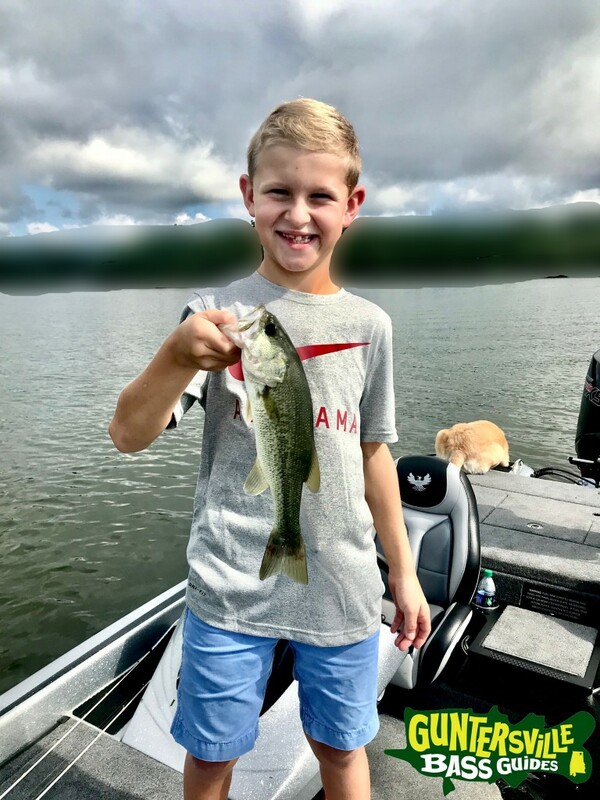 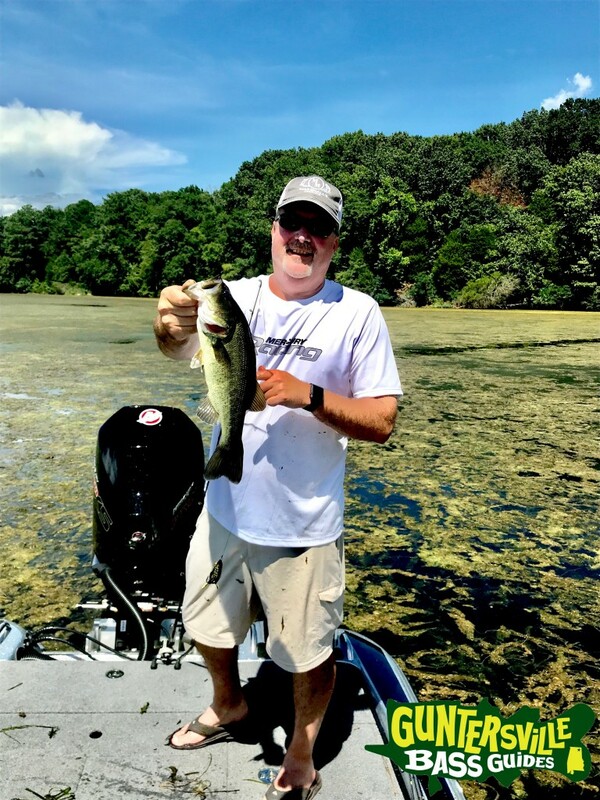 Grass… Yes the grass is starting to develop in to mats in select areas and has given us some great action… And this heat is bad but it will make fishing the mats even better as it cooks the top layer and gets all cheesy ..
FROGGIN TRIPS ARE NOW OPEN.